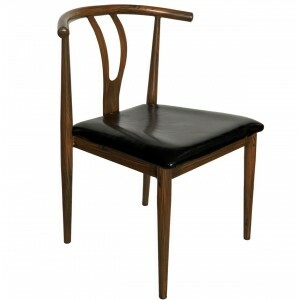 Our Y Back Chair has steel frame, finished with timbereffect coating, along with black PU cushion seat. Commercial Grade Quality. 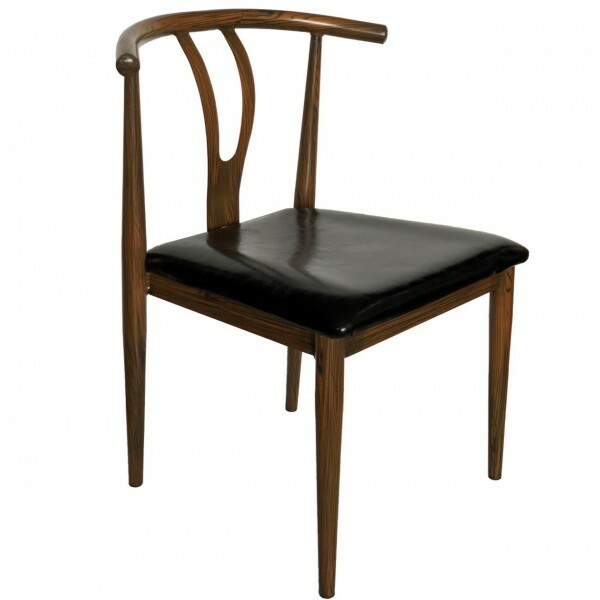 This stunning Y Back Chair comes fully assembled.